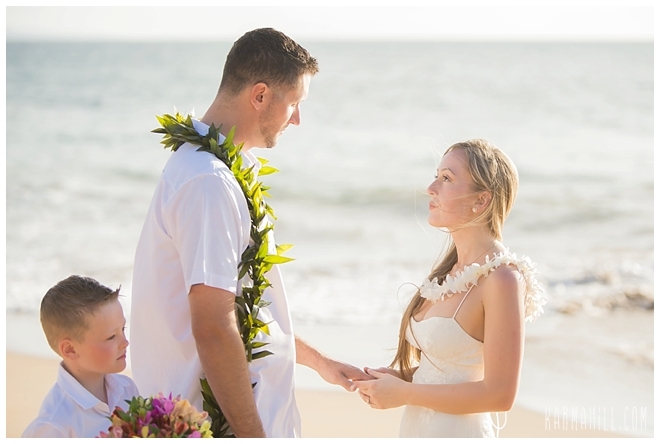 Tiffany & Justin's Maui Beach Wedding! 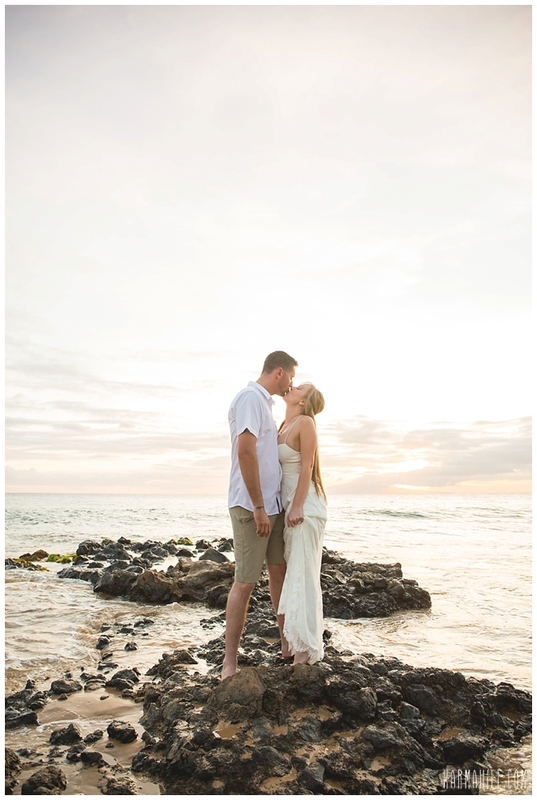 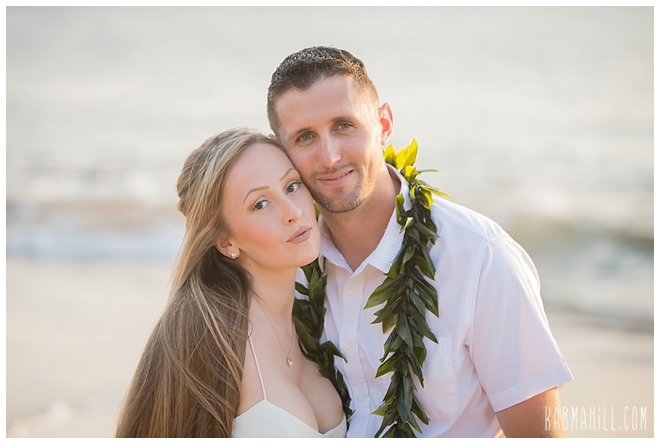 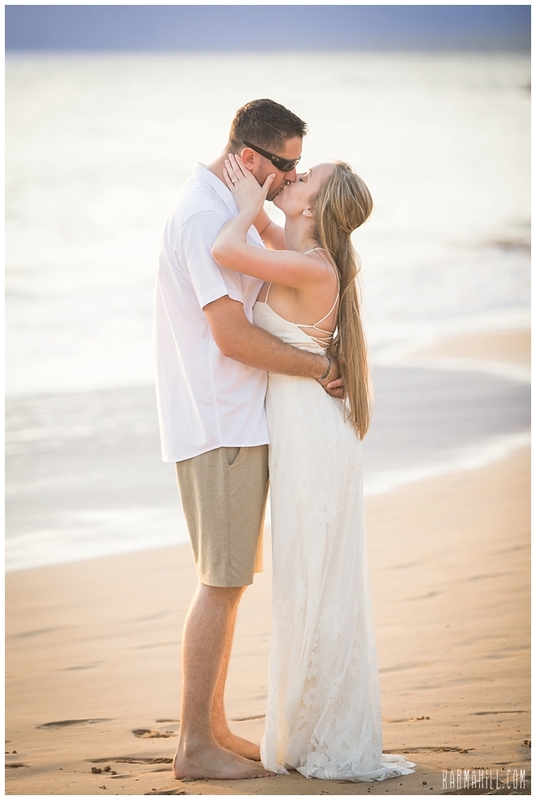 We met Tiffany & Justin at Kamaole beach park last week for their Maui beach wedding! 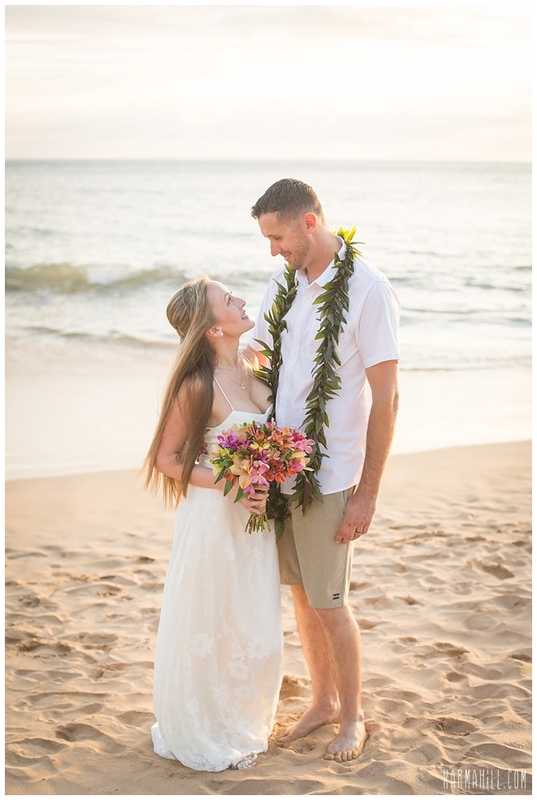 It was a beautiful evening for this sweet couple and their guests and we were honored to coordinate it for them. 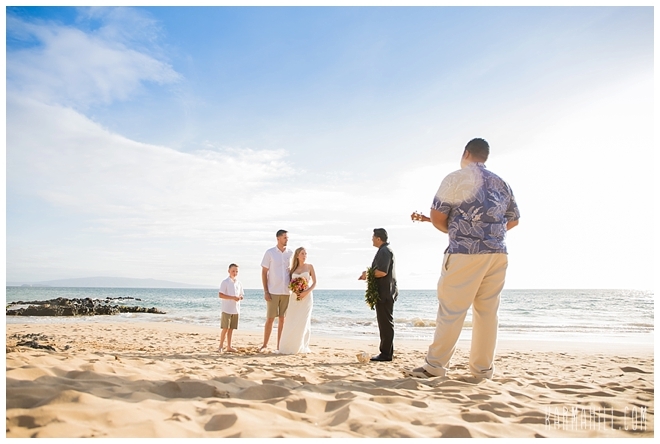 They were joined by close family and friends for their ceremony that was officiated by Reverend Valentine Rosete. 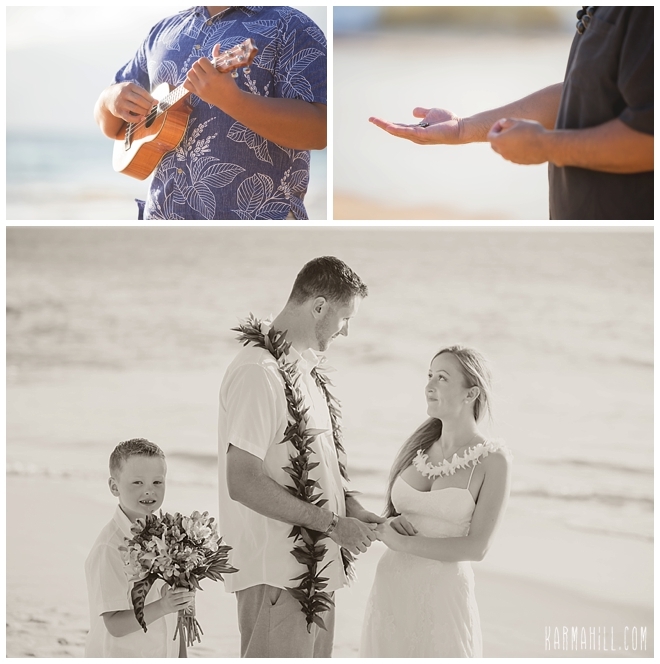 Musician Marvin Tevaga serenaded the group as staff photographer Cheynice captured their special day. 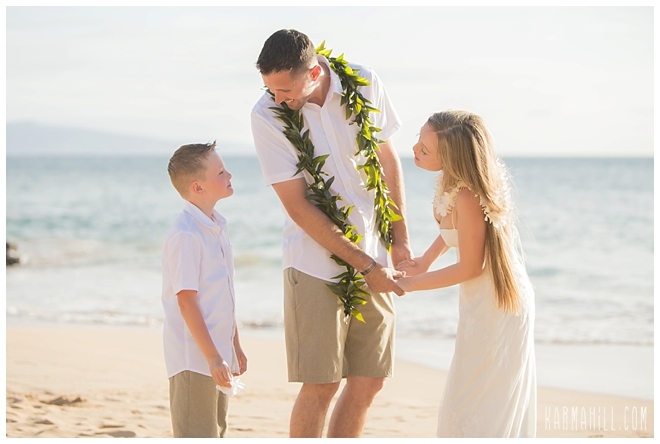 After the ceremony Cheynice was able to get some beautiful family shots as well as romantic couples portraits for Tiffany & Justin to remember the day by. 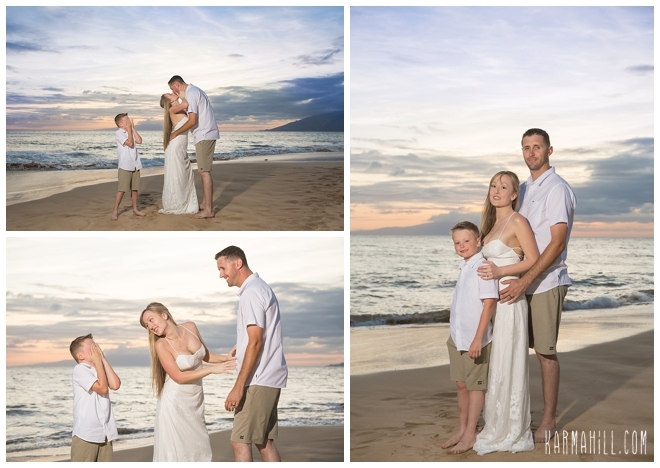 We hope you enjoyed yourselves as much as we did Tiffany & Justin! 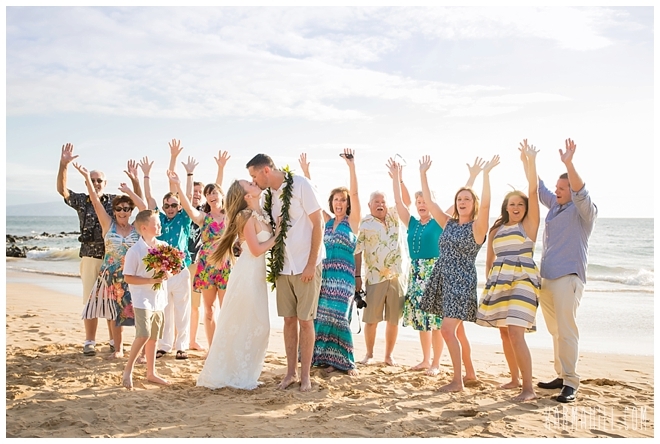 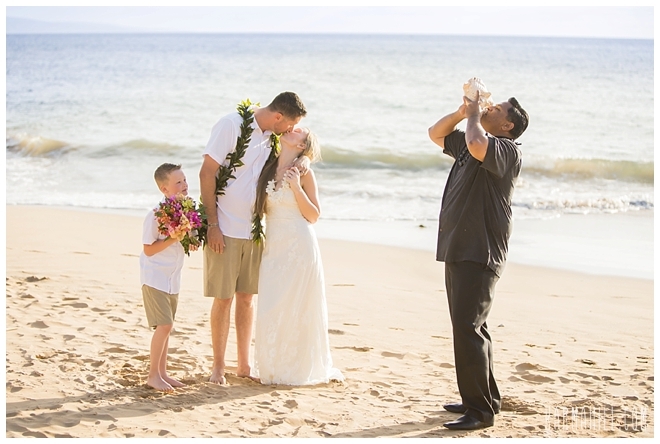 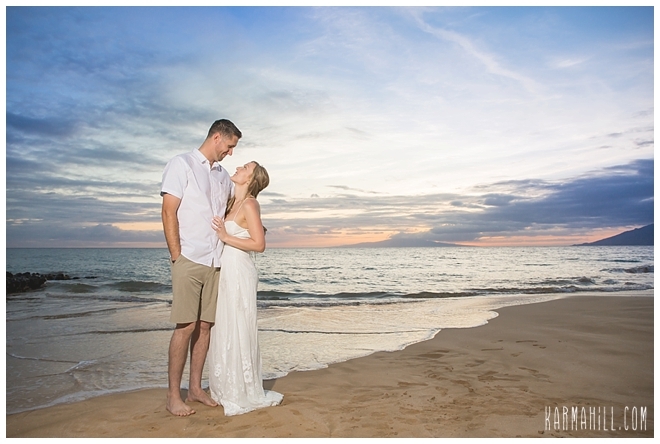 Mahalo for choosing us for your Maui beach wedding! 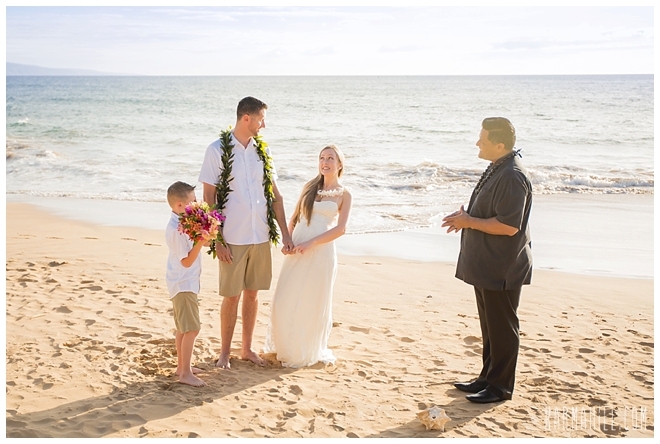 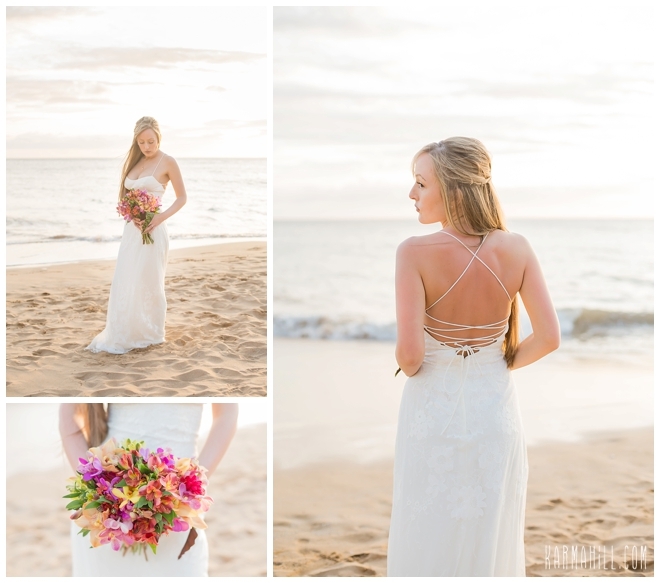 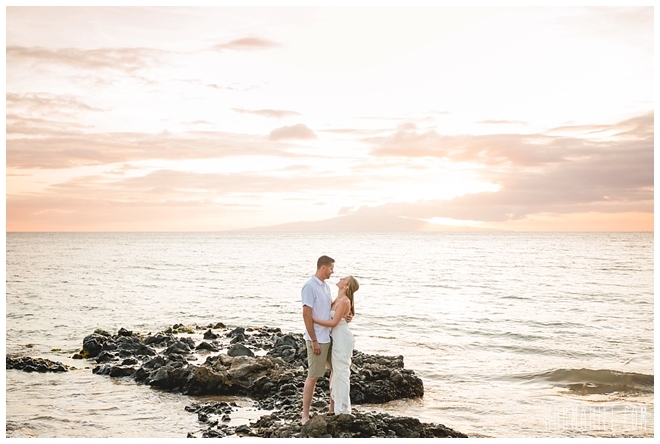 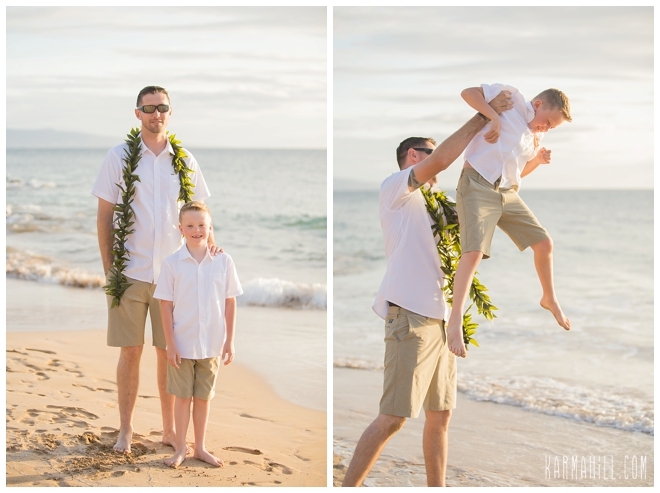 Check out our last Maui beach wedding with Amy & Mark!